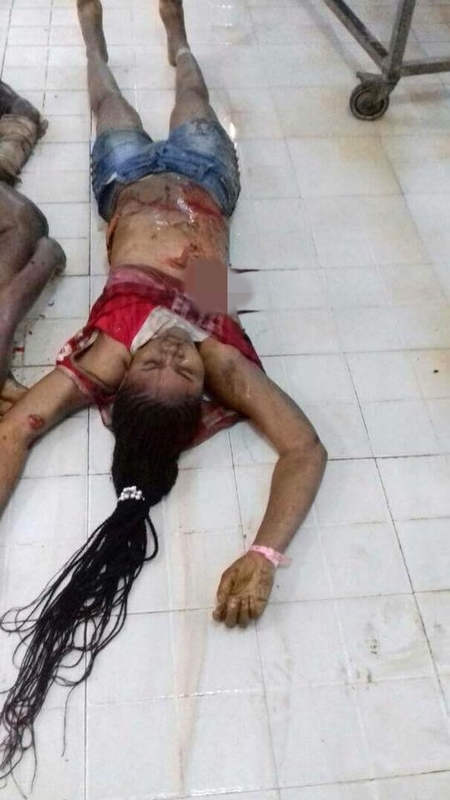 A Nigerian woman by name Vera Udechukwu, who resides in Ghana with her Nigerian husband has been brutally murdered by unknown persons barely two weeks after her traditional wedding in August. A Facebook user, Onyebuchi Ememanka shared the sad story on Facebook. He is demanding for justice and an inquiry into the incident. Ememanka wrote: "WHO KILLED MISS VERA UDECHUKWU? In the interest of justice and public safety, I am compelled to make this sad story public. I simply could not stomach it. The story was brought to my attention by a friend and I am convinced that the public should know about it and be on guard. Miss Vera Udechukwu is, sorry, was an indigene of Oba in Anambra State. She was 24 years old. 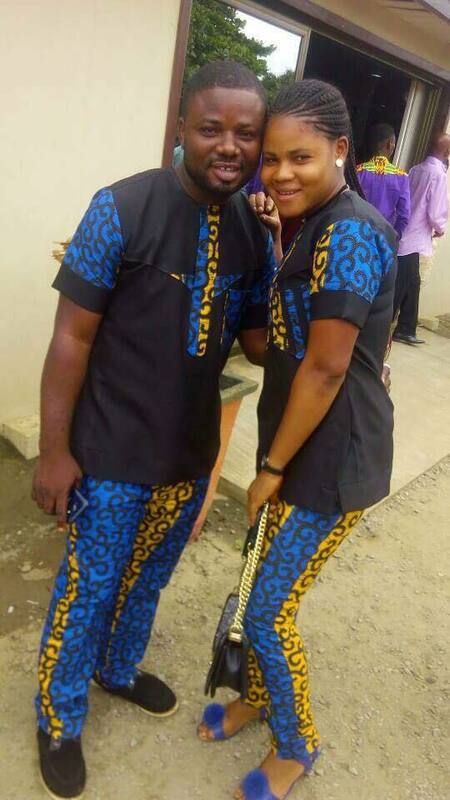 She met and fell in love with a young man called Jerry Ugochukwu Ohale, an indigene of Urualla, Ideato in Imo State. The guy is based in Ghana. They decided to get married. Late August this year, they did their traditional wedding at Oba and the girl joined the husband in Ghana immediately after and they started planning their white wedding. Barely two weeks after the traditional wedding, precisely on the 10th of September 2017, Vera was murdered in cold blood. 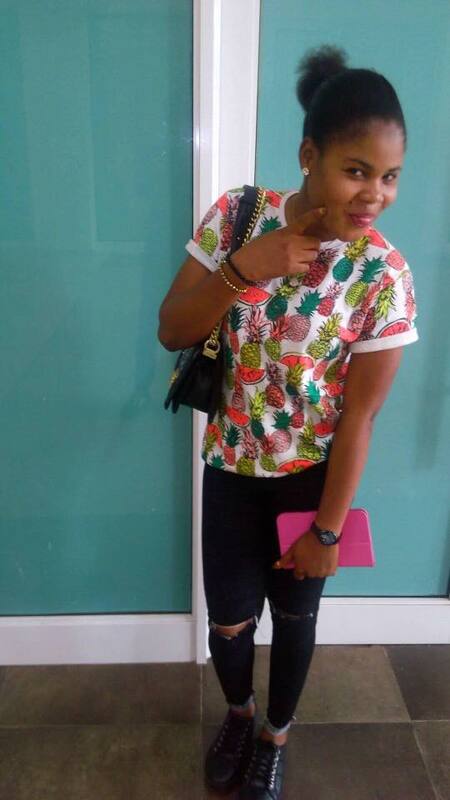 The Ghana Police authorities discovered her body and managed to establish contact with her family in Nigeria. The family was contacted the next day, September 11, 2017. The intriguing part is that the husband, Jerry, is nowhere to be seen. The Police in Ghana has since launched a manhunt for him. They suspect he has fled Ghana and returned to Nigeria. 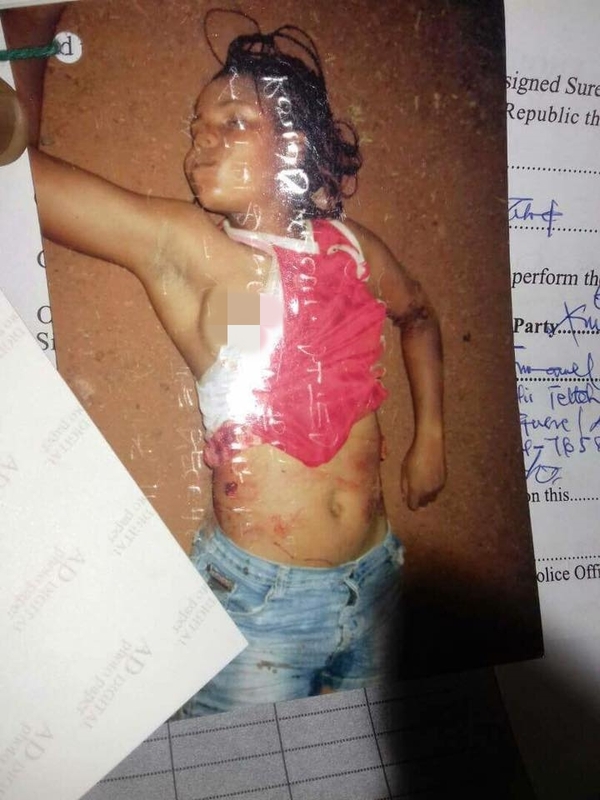 Preliminary investigations by the Ghana Police show that the girl was brutally tortured to death. She was killed in the most gruesome circumstances. Who killed this young lady? Could it be her husband? Why is the guy on the run? Meanwhile, the girl's family is naturally distraught. They don't understand how their daughter whom they barely gave out in marriage barely few weeks ago is now dead. As we speak, the family is battling to retrieve the corpse of their daughter from the Police in Ghana and send the body home to Nigeria for burial. Sadly, the girl's family is not even sure of what their in-law does for a living. Their daughter simply told them that he is an international businessman. Please share this post. Let it go viral. Let the world hear this story. Let's put the murderer under pressure. The family has requested that any person who sees the guy anywhere should immediately contact the Police. Meanwhile, my apologies for the gory pictures. I just couldn't help it. May God bring justice to the murderer of this young girl whose only offence was to agree to marry someone who lives "abroad". Finally, dear young lady...you...yes, you. That guy who lives abroad that you lose sleep over...yes, that one you call everyday...sends you money...do you know him well? What does he do for a living? This is a public service announcement."